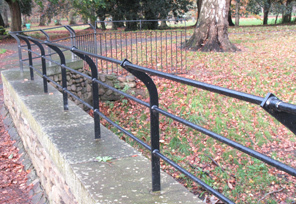 The team at Top Security Fencing has vast experience in the design and supply of fencing products. 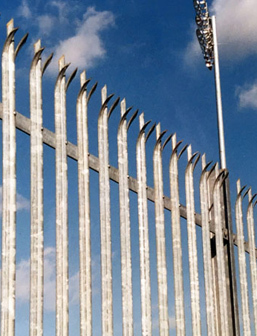 We are able to supply fencing to suit all applications ranging from medium security sites to those locations having a very sensitive need for security fencing of the highest standard. A number of innovative elite fencing products have been designed to improve the performance of those generally available in the market. 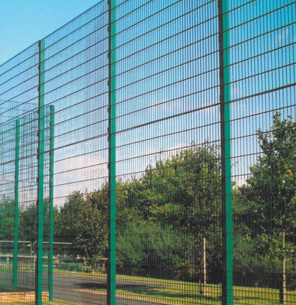 The use of new advanced production techniques enables us to supply superior fencing at very competitive prices that either meet or surpassing the requirements of BS 1722 standards. 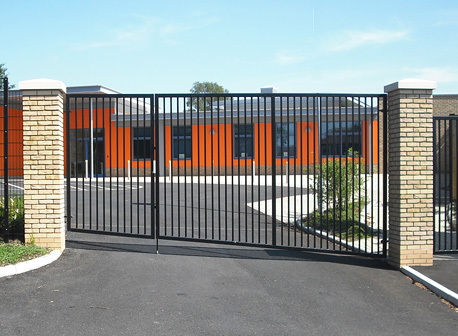 We have been involved in the design and specification of many major fencing projects throughout the world.